Underground Naples, Archaeological Museum, The Monastero of Santa Chiara. Rooms with a flat-screen TV and a private bathroom with a bath or shower. 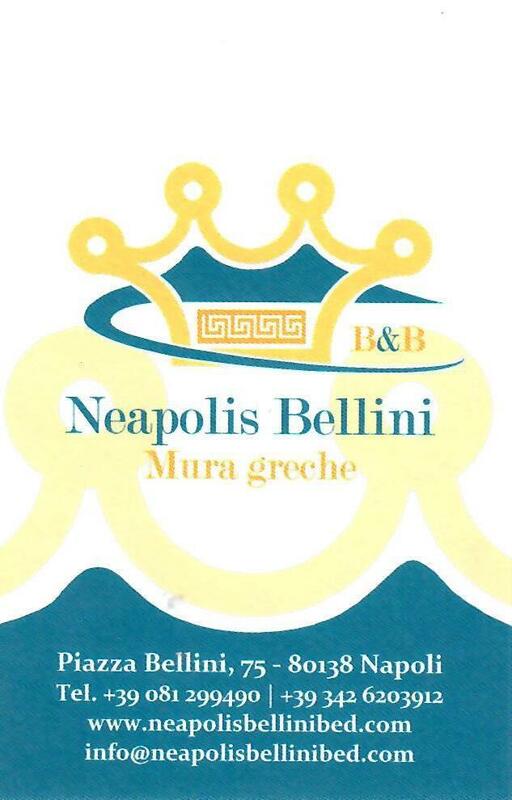 B & B Neapolis Bellini is 1.2 km from Maschio Angioino and Molo Beverello, and 4 km from Naples International Airport, the nearest airport. Metro Dante and Museo are just 5 minutes walking distance. 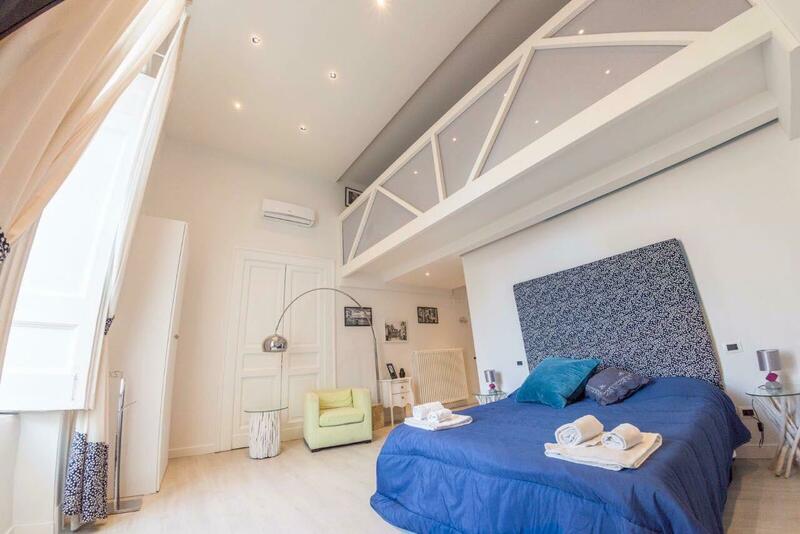 By Alibus to the central station of Piazza Garibaldi, Metro line 1 direction Piscinola to Piazza Dante.Then 3 minutes walking distance through Port'Alba, you will reach Piazza Bellini, The B&B is in the same building of Ristorante Bellini. Metro line 1 direction Piscinola to Piazza Dante.Then 3 minutes walking distance through Port'Alba, you will reach Piazza Bellini, The B&B is in the same building of Ristorante Bellini. We can reserve a private transfer from the Airport, Port, Station : 30€ per 2 people, 40€ for 3/4 people.